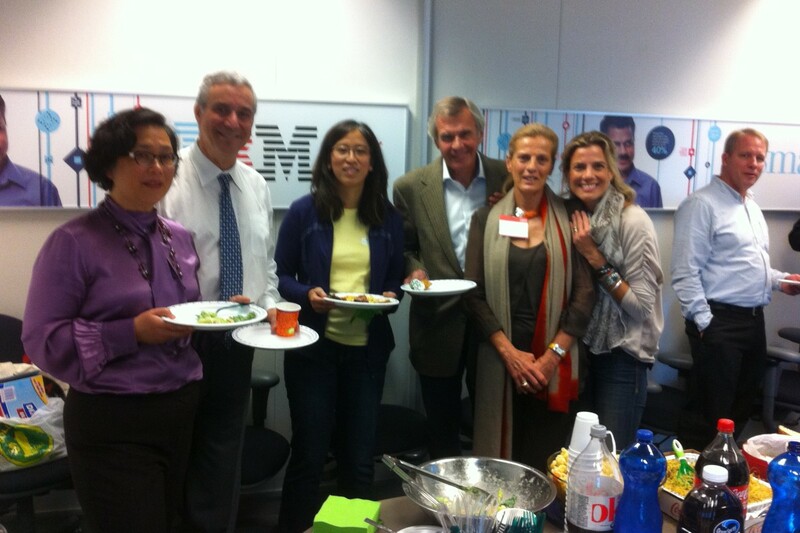 Pictured above: Enjoying a pot luck fundraising lunch for HHF at the IBM Canada offices in Toronto. 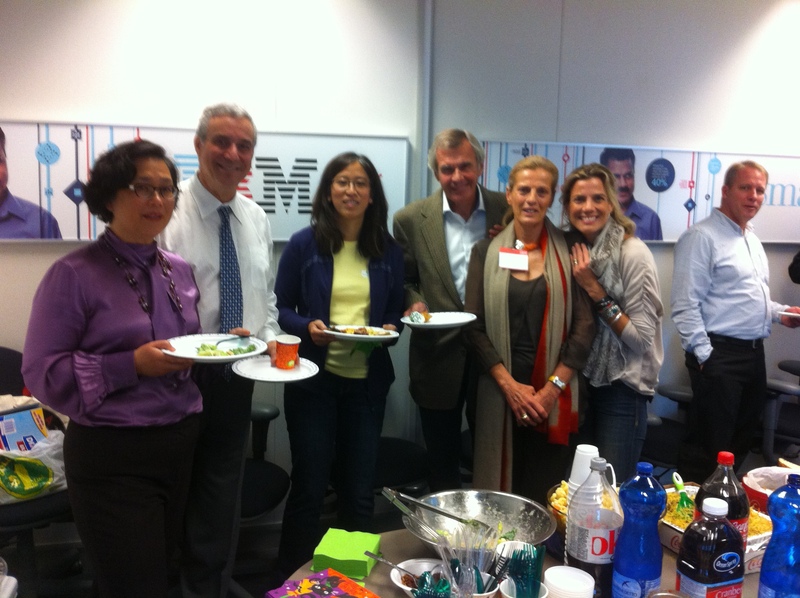 What can my workplace or business support? A Corporate Social Responsibility (CSR) partnership with HHF is a great way to engage staff with a worthwhile cause while carrying out the organization’s CSR goals. Nominate HHF to your board, charity champion or Corporate Social Responsibility team at work and take part in exciting and engaging fundraising activities! If you are a business owner or participate in activities that incur a fee, consider asking your participants to donate to HHF in lieu of paying the fee. Does your business or employer have a collection of inventory that will no longer be used? We welcome in-kind donations of used equipment such as laptops for the post-secondary students, computer equipment such as mice and keyboards and educational freeware. Clothing and personal items such as dark blue jogging pants, warm jackets and rubber boots are welcome. Shipping is an issue so it’s best to get in touch with us with your ideas and we’ll help find a way to deliver your goods! Do you own a business selling products? Consider donating a percentage of business sales to HHF for a period of time. This is a win-win! Your business has the opportunity to secure new customers while at the same time, support a worthwhile cause that you believe in.